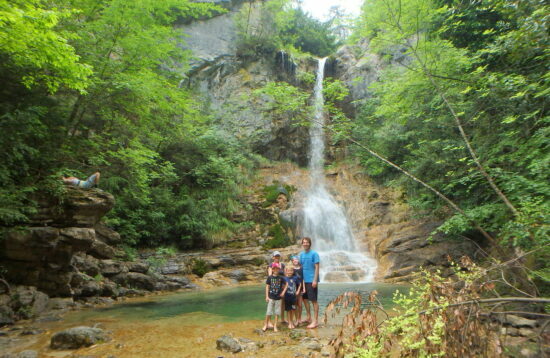 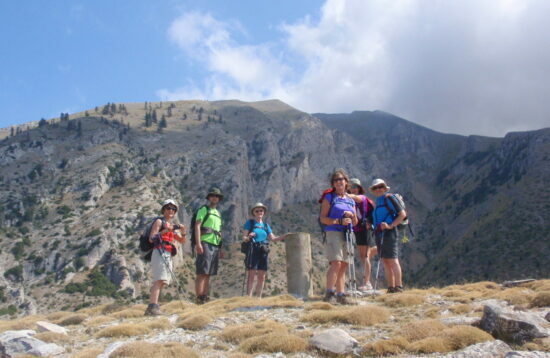 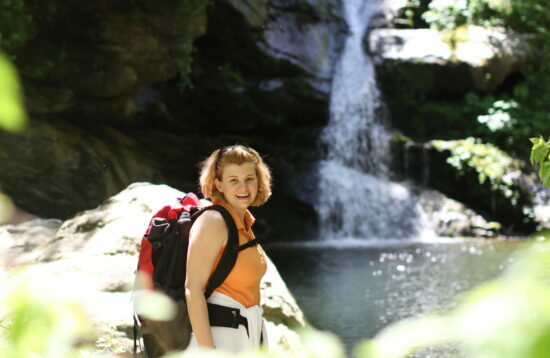 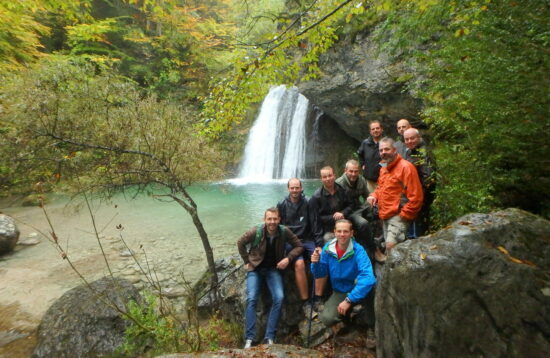 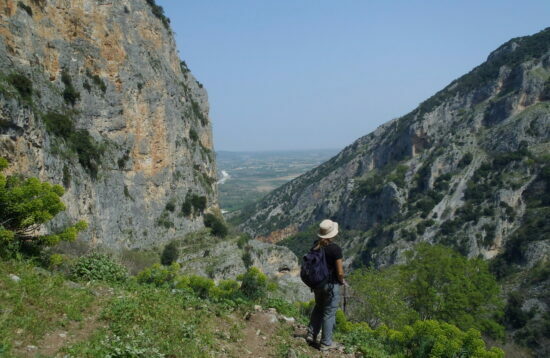 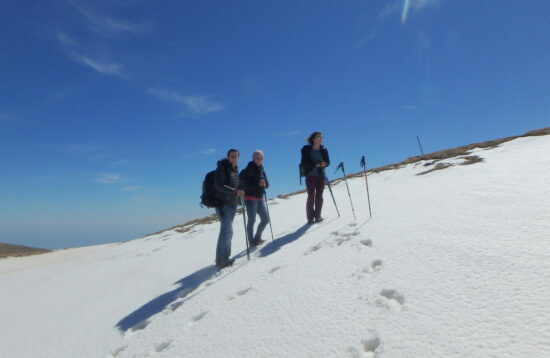 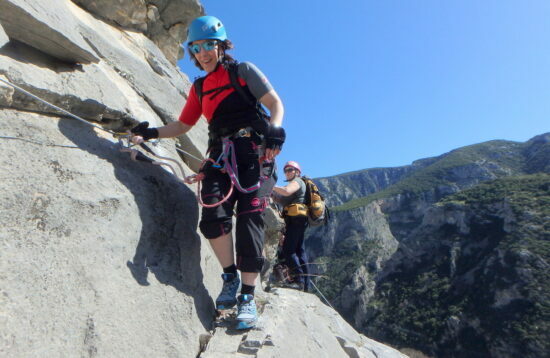 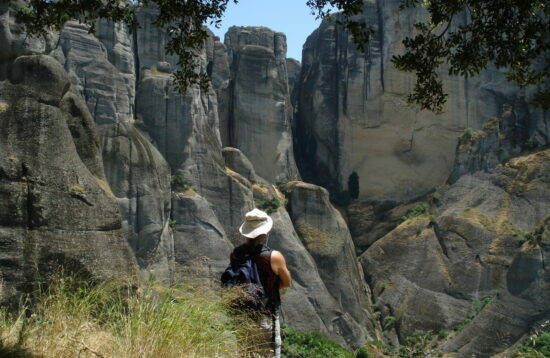 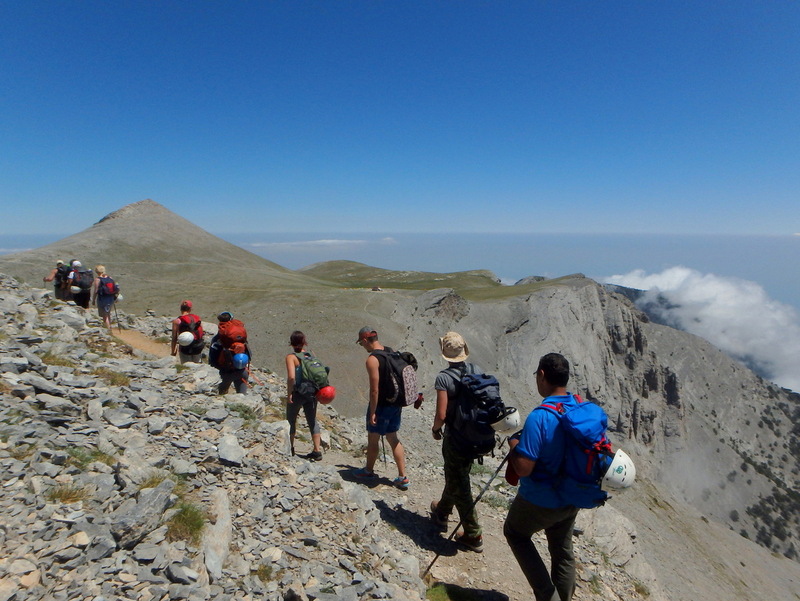 Live and experience Mountain Walking & Hiking with Olympos Trek. 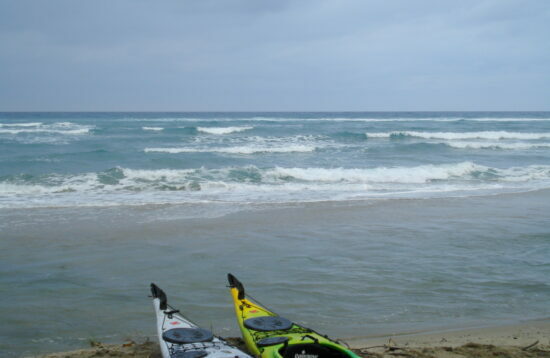 Easy: Regardless of length, mainly flat on a well paved path. 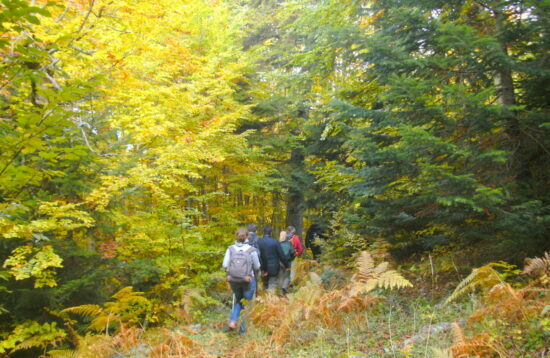 Moderate: Regardless of length, with sections of up hills and down hills, on a moderately paved path. 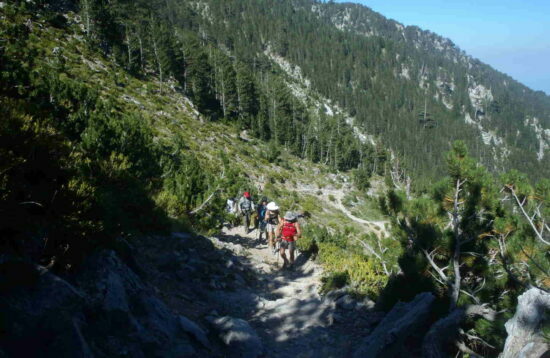 Difficult or Demanding or Challenging: Regardless of length, with sharp gains or losses of altitude, on a badly, very badly paved path or sections with no path at all (off path). 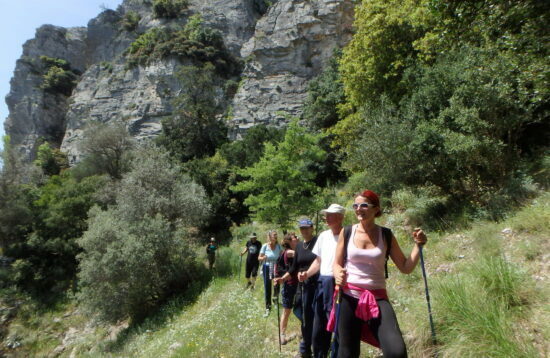 Note that the above classification is indicative and gives a relative idication of the walk's technical nature.